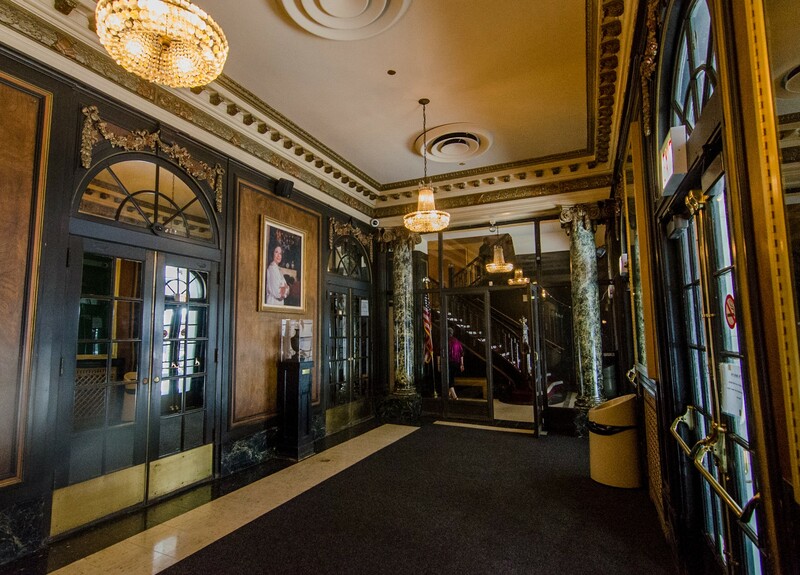 The former Blackstone Theatre has a lot in common with its neighbor, the Blackstone Hotel: architects, Beaux-Arts style, developers and even a name until 1992. 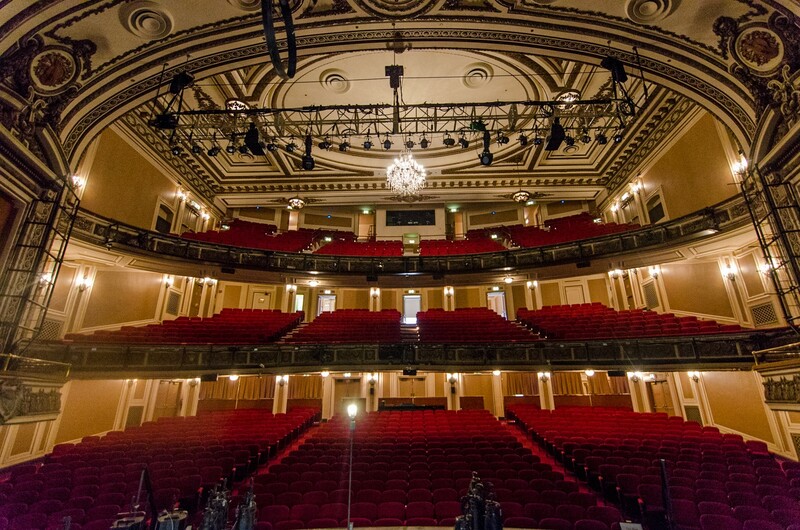 The six-story building houses a tall, ornate auditorium with an original capacity of 1,325. 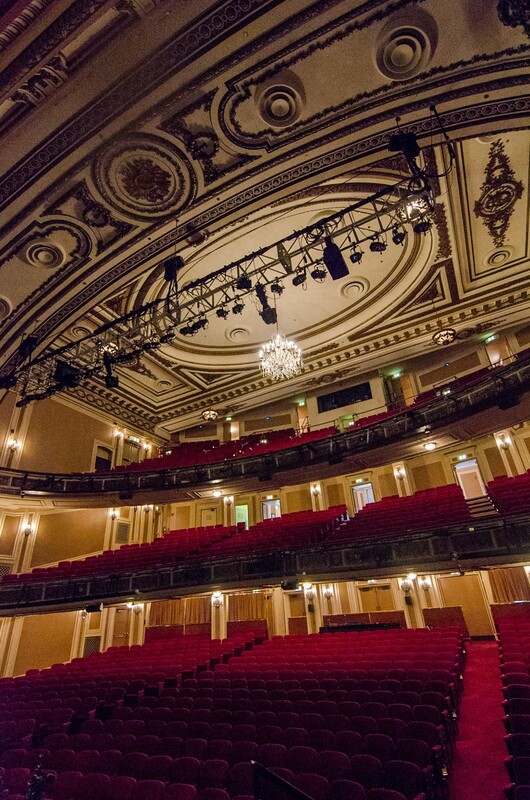 It mainly presented touring productions from New York for its first few decades—with some of the best-known actors of the time gracing the stage. 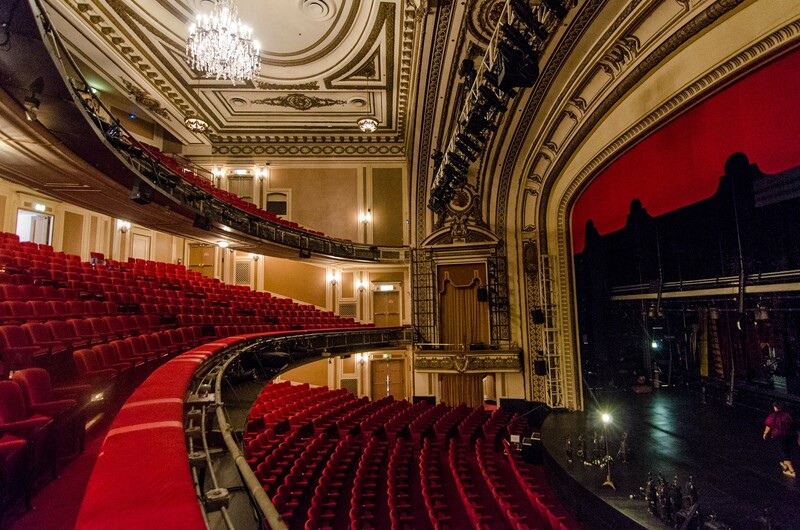 After the difficult years of the Great Depression and World War II, the New York-based Shubert Organization operated the theater. 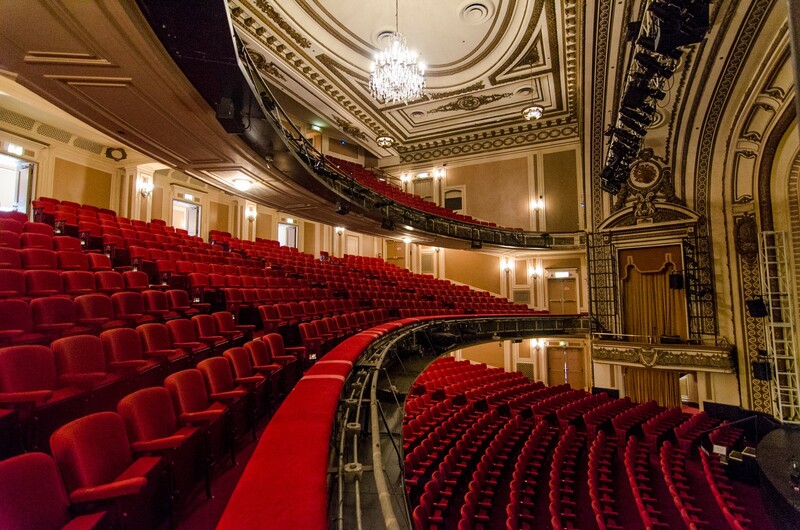 They gradually scaled back productions as television diminished audiences and many of the great Loop theaters declined. 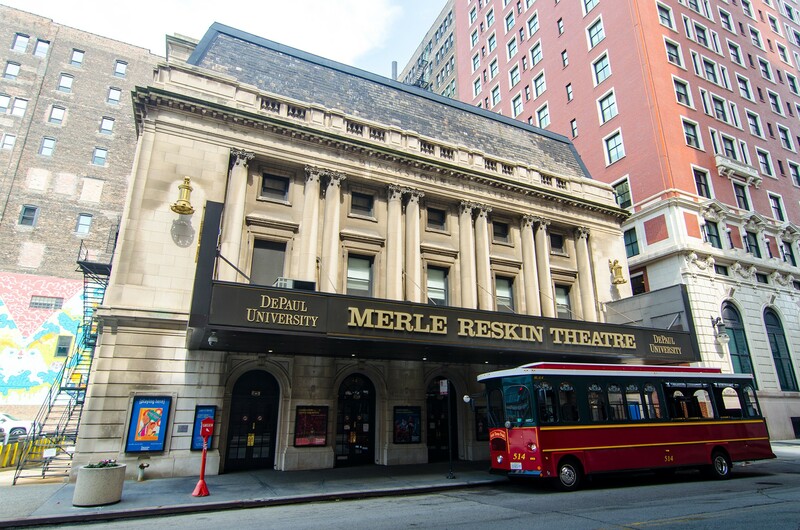 The Theatre School at DePaul University—founded as the Goodman School of Drama in 1925—acquired and renovated the theater in 1988. 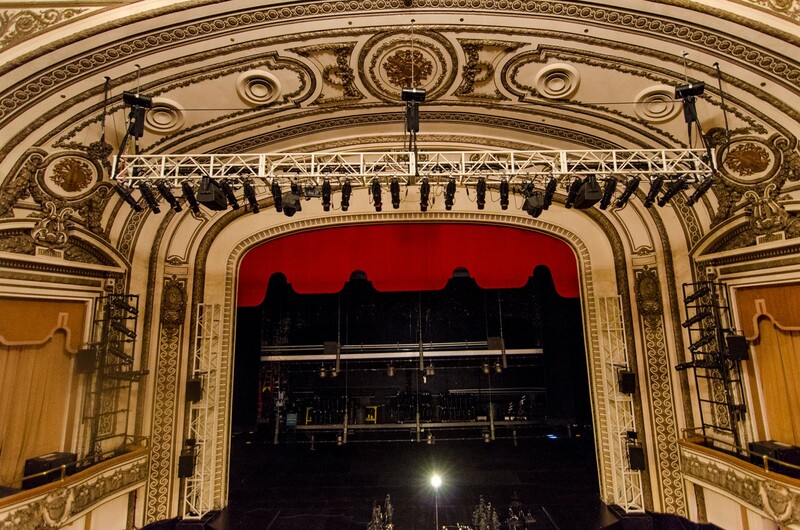 It is now a main performance venue for one of the oldest and best-known theater conservatory programs in the region.